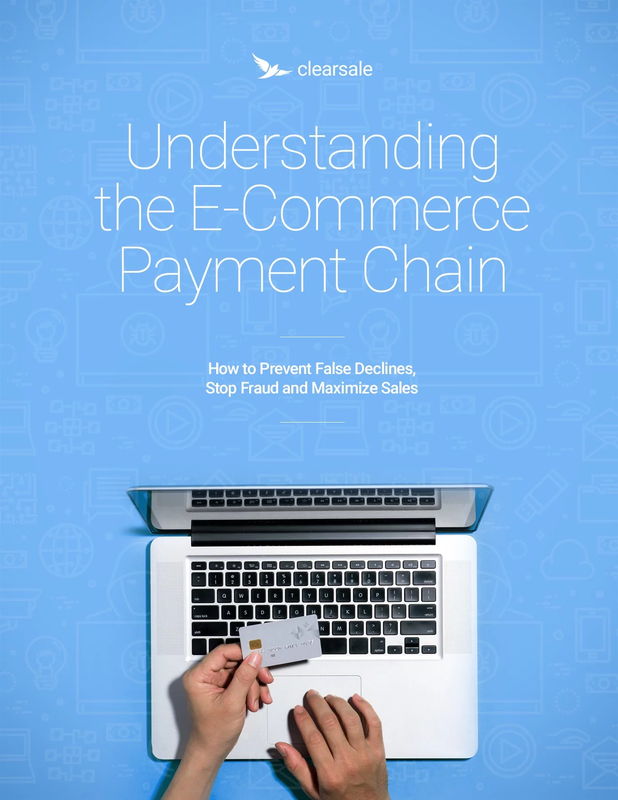 Download our free ebooks about ecommerce, fraud protection, payments, trends and more. Are False Declines Driving Good Customers Away? In your efforts to prevent credit card fraud, are you losing more than you’re gaining? On average, 60 percent of declined orders are actually legitimate. These lost orders add up to $118 billion per year — 13 times more than losses caused by credit card fraud. And customers whose cards were falsely declined are unlikely to return … and very likely to tell everybody how unhappy they are with you. 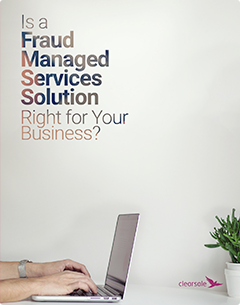 Is a Fraud Managed Services Solution Right for Your Business? If you think your business is immune to credit card fraud, you might be surprised to hear the opposite is true. E-commerce merchants of every size are falling victim to credit card fraud – which can lead to hefty chargeback fees, the cost of stolen merchandise and the loss of customer trust. 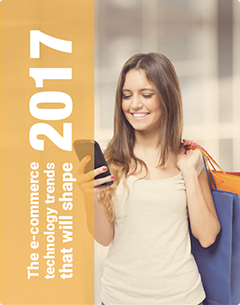 The e-commerce industry is growing and changing rapidly. Customers expect more from the buying experience, and technology helps merchants deliver extraordinary online customer experiences. To be successful, it’s critical that you choose the right e-commerce technology to help you target and engage with customers – and deliver the type of experiences your customers are craving. Online Credit Card Fraud Is Real. Every year, card-not-present fraud – the type of credit card fraud that occurs with online sales – costs U.S. merchants a staggering $1.92 billion. 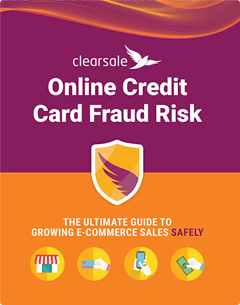 You have many options to protect your business from the cost and frustration of e-commerce fraud and chargebacks. But how do you know what level of protection and service you need? 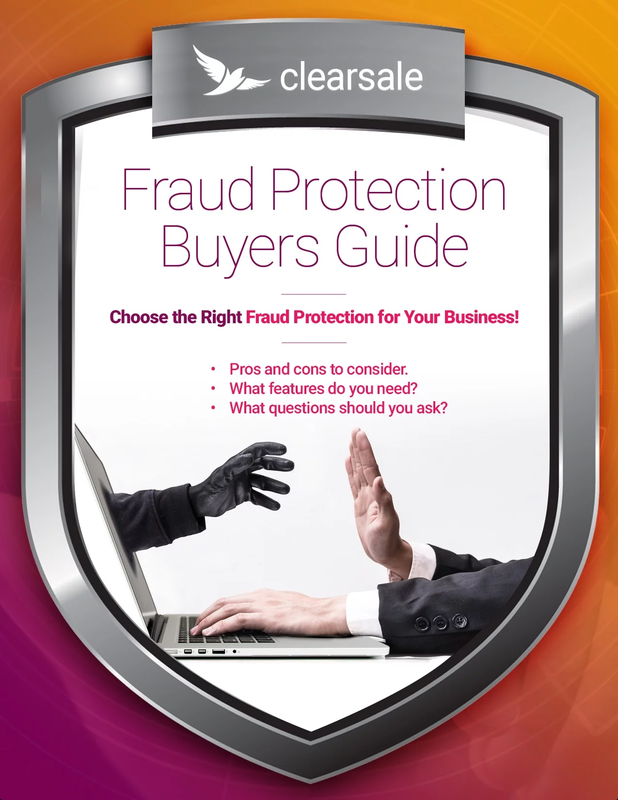 Our Fraud Protection Buyers Guide can help! This easy-to-read, easy-to-use guide walks you through your options, so you can confidently make the right decision.